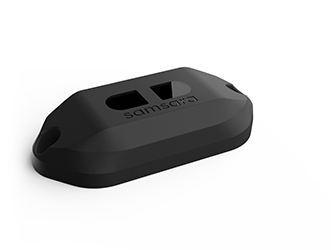 Samsara IoT gateways securely connect sensor data to the Samsara cloud. 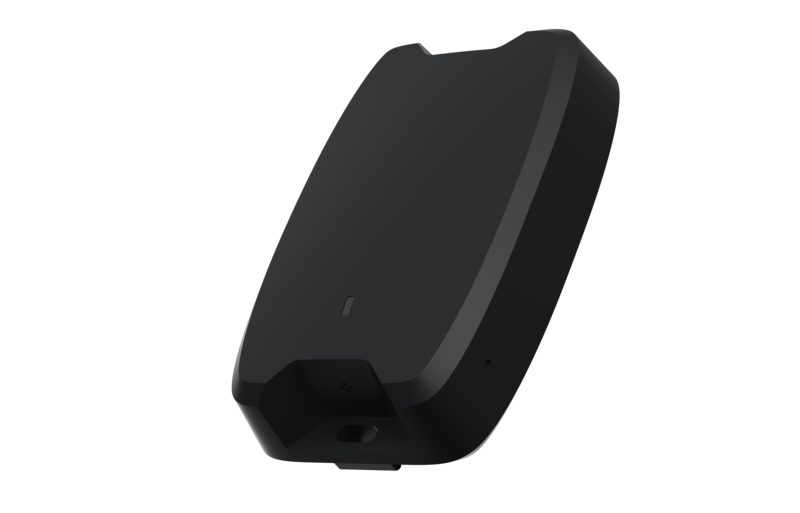 All models include WiFi and built-in cellular connectivity, storage, and flexible interfaces to connect to a variety of sensors. Cellular vehicle gateway with GPS and CAN bus interface. 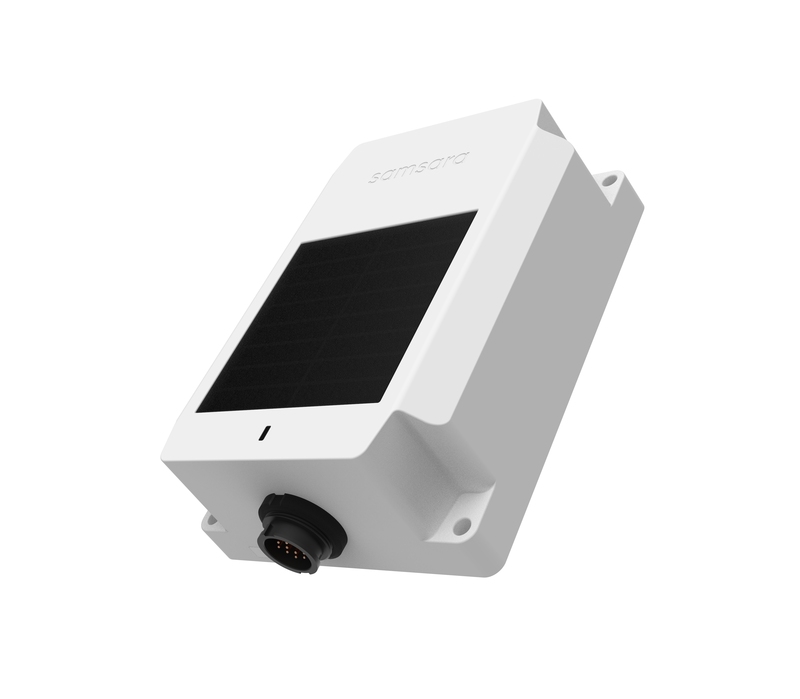 Solar-powered cellular gateway for trailers, reefers, and powered assets. 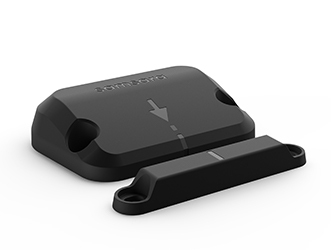 Affordable asset tracker for high-value, unpowered mobile assets. Affordable asset tracker for unpowered mobile assets. 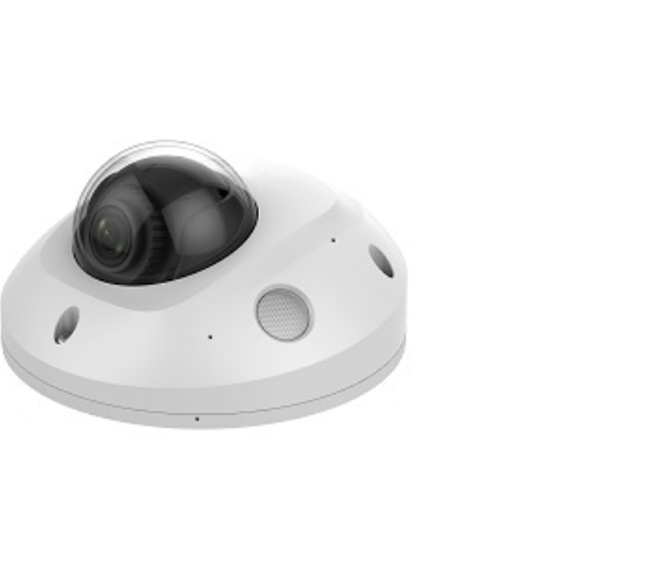 Samsara Cameras are ideal for businesses looking to improve the safety, security, and visibility of their fleet operations. Samsara CMs help businesses reduce vehicle accident rates, lower costs, and keep drivers, passengers, and cargo safe. Intelligent driver- and road-facing HD dash camera for vehicle fleets. 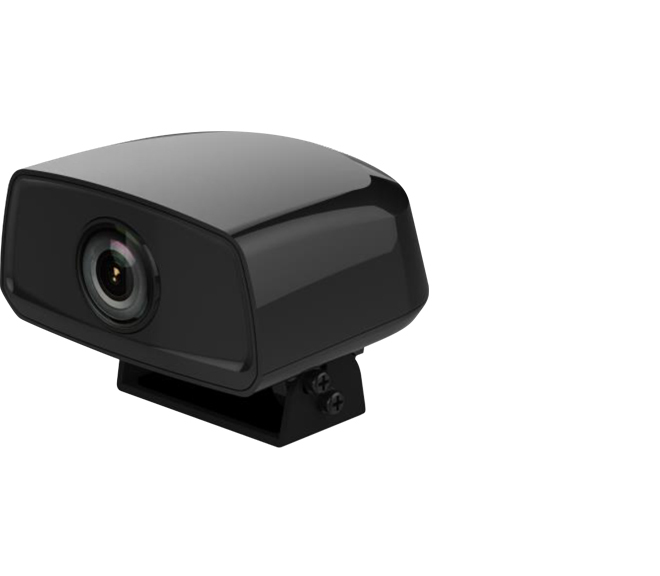 Intelligent road-facing dash camera with 1080p HD video for vehicle fleets. 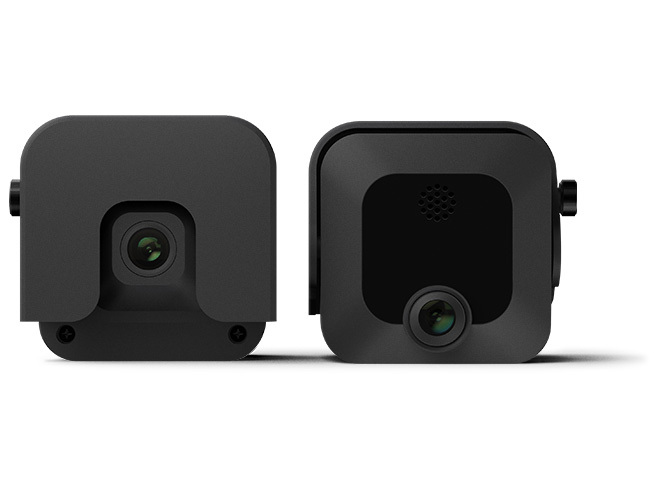 Front- and driver-facing high-definition dash camera for vehicle fleets. 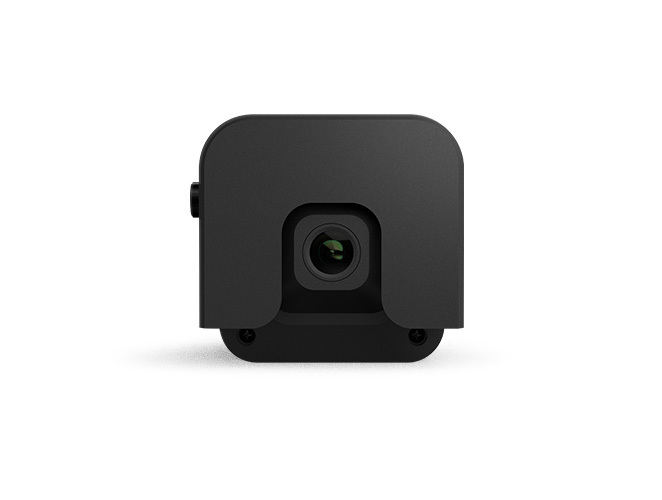 Front-facing dash camera with 1080p HD video for vehicle fleets. 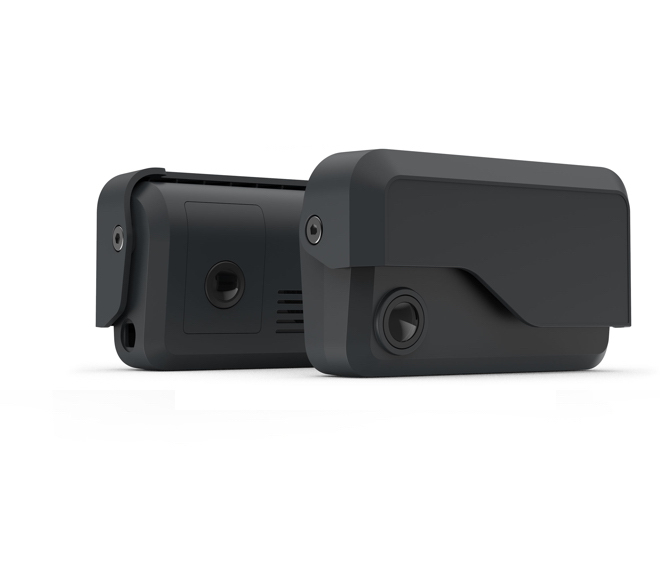 Ruggedized outdoor camera for 360º visibility outside vehicles. Internal camera for security and surveillance inside vehicles. 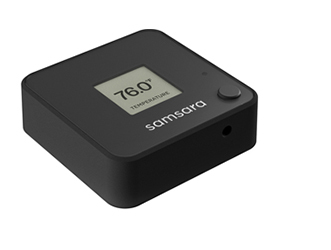 Samsara’s environmental monitors capture temperature and humidity data with real-time, zero-configuration wireless connectivity. Data-logging, waterproofing, and high-precision sensors make EM-series monitors ideal for quality control, loss prevention, and compliance monitoring in fixed and mobile environments. Waterproof, wireless, data-logging monitor with temperature and humidity sensors. 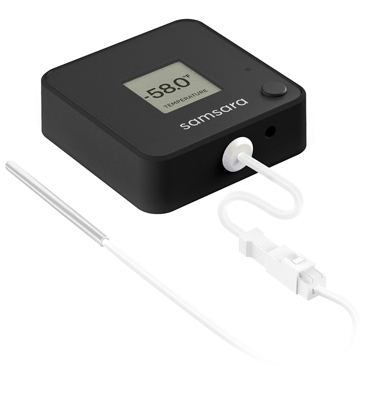 Waterproof, wireless, data-logging monitor with food-grade external temperature probe. 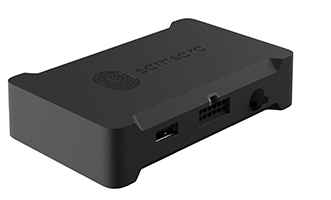 Samsara’s gateway accessories seamlessly integrate with Samsara IOT Gateways for added data and visibility. 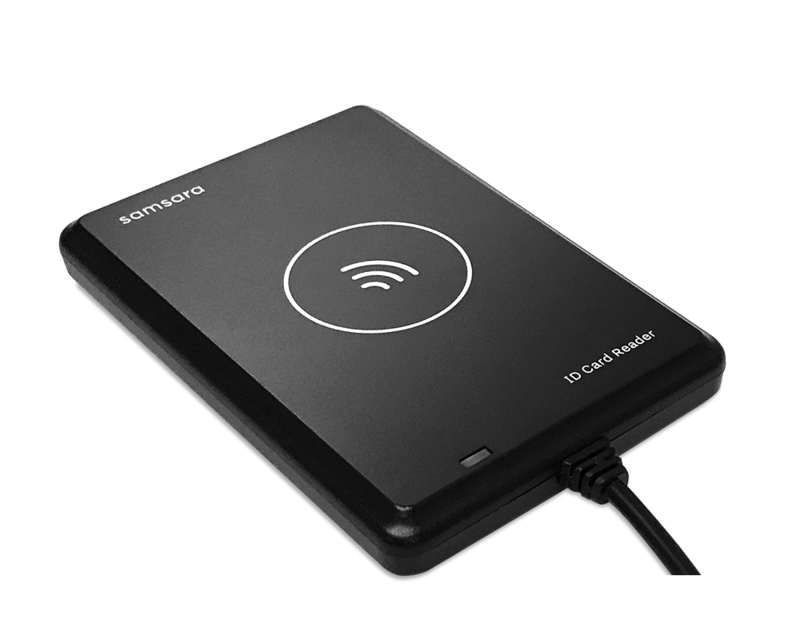 Automatic data-logging with high precision sensors and wireless configuration make Samsara’s door and cargo monitors easy-to-use and effective. 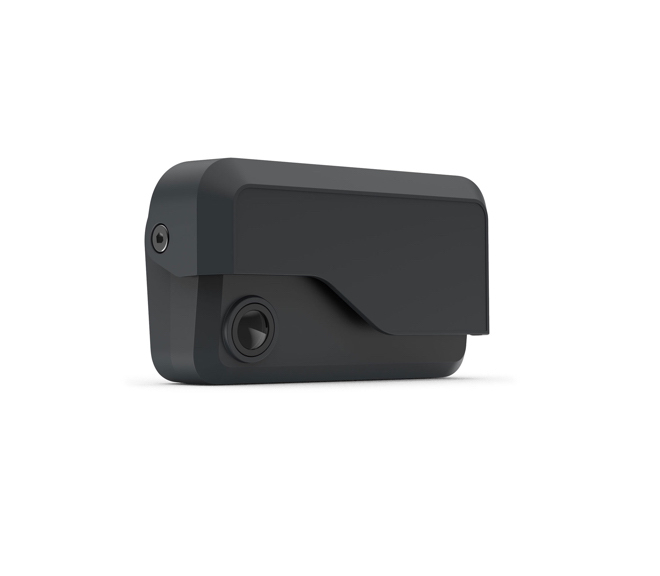 Sensor that detects when doors open and close for powerful visibility and security. 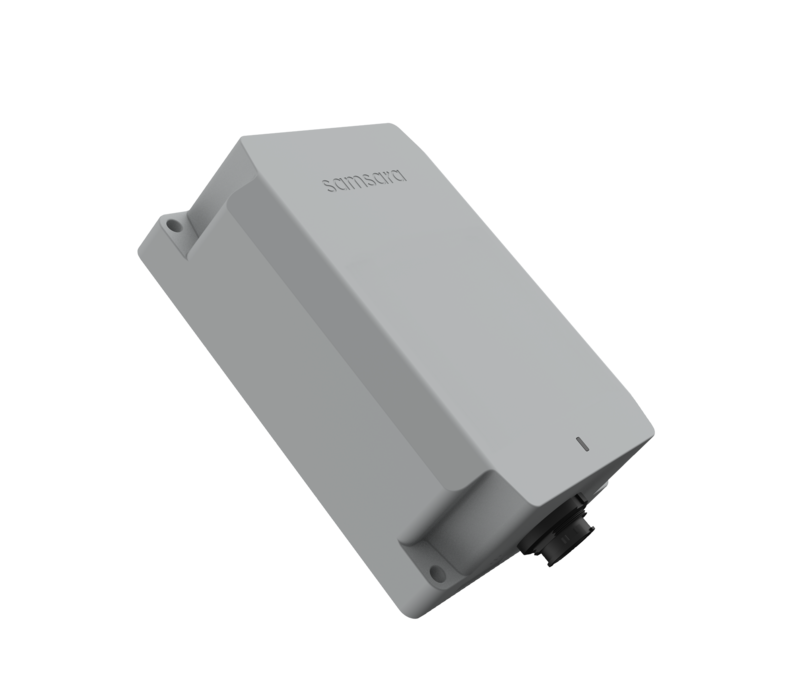 Sensor that can be deployed in any type of enclosed container to track the presence or absence of cargo.